Hello and a warm Welcome to all book enthusiasts. b00k r3vi3w Tours will be up to taking up the responsibilities of scheduling book tours as soon as we have a fair number of eager and willing hosts. So, all you book bloggers out there... Please do sign up HERE so that we can have some fun together. Authors, as you may have realized that the 'Services' page is not up yet - that is because I will be updating it when I have Tour Hosts to help me take care of your books. 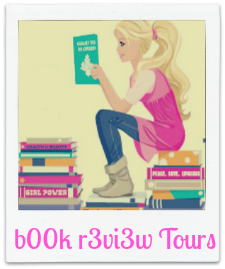 But I strongly suggest that, you keep an eye out and ears open for when I do start up - the first Author to work with b00k r3vi3w Tours will be touring for free. I will also be offering special rates for Tours in 2013. In the meantime, all of you who stop by, please feel free drop a line with advice, suggestions or queries! But I am already signed up, no?